On the 3rd of November 2015, I woke up as usual doing my daily routine of house chores. I did not eat because I intended engaging in a fast that day. I got to work early and around 9am I was summoned by my boss, as I entered the office, a dizzy feeling came upon me and I had to lean on the nearest object so I don't fall. I went back to my office and I attributed that to an empty stomach. I took two glasses of water then ate breakfast and I was fine. I went about my daily business and the second day Wednesday 4th, I experienced the same thing. I took permission from DH and I closed from work to rest at home but this time the whirling did not stop. 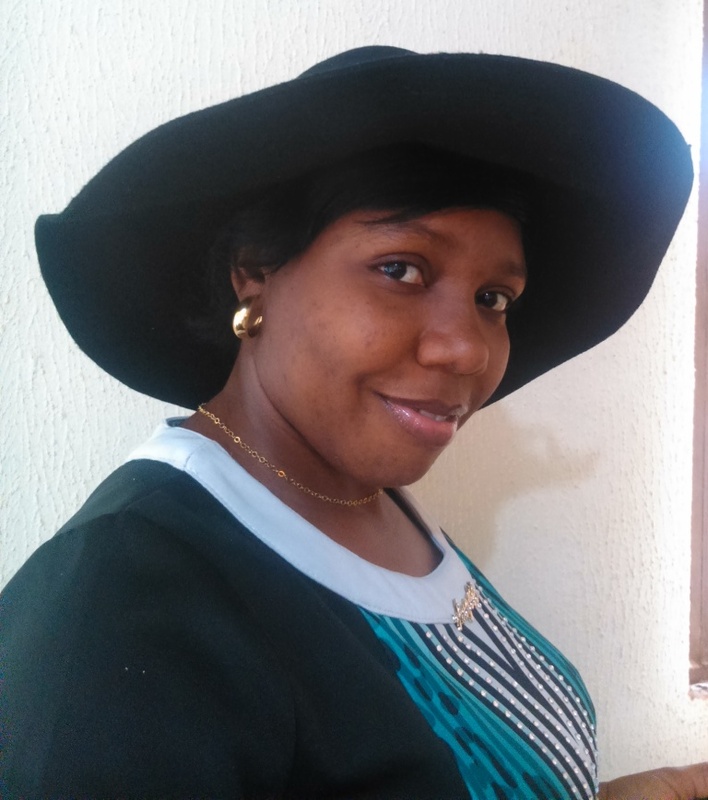 On the morning of Thursday 5th, I could not turn my head without whirling (of course it was later I realized it was in my head), I took an excuse from work and I had to visit a laboratory to do some necessary tests to be sure I was fine and every result came out with good numbers i.e. blood count, blood pressure, sugar fasting and even a PT. I was given some blood tonic and capsules but by the time it was night, I had an overwhelming feeling of nausea. I did not vomit though. Friday 6th, I could hardly stand on my two feet without the fear of falling, I went straight to the clinic. I was diagnosed with vertigo but what is responsible for the vertigo and then another round of blood work. By this time anything I consumed found it's way out of my mouth. 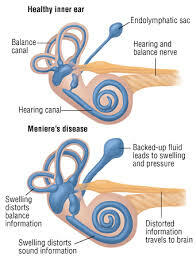 A sister in law who is a professional nursing officer, called and told me that with all the symptoms, it seemed I had MENIERE'S DISEASE. That was the very first time I heard that name and I broke into tears even when I had little or no knowledge of what it was, the fact that was a strange name also shows it's a strange illness. On severe cases of this illness, diuretics are prescribed so that the water in the body is reduced thereby reducing the fluid in the inner ear too. Surgery is also recommended at the height of it all, injections are also used for some treatments in the ear. I did not have to go through all these before I recovered and I believe through divine intervention I will never experience a recurrence. It was not a palatable experience.